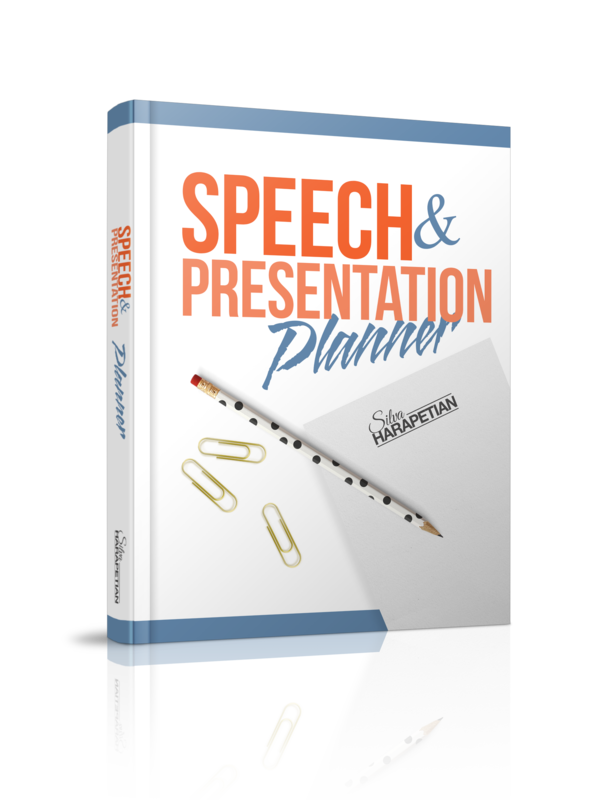 Speech and Presentation Planner is a step-by-step guide to mapping out your keynote, presentation and speech, you’ll learn the process of defining your ideal audience choosing your topic, and refining your message and story. 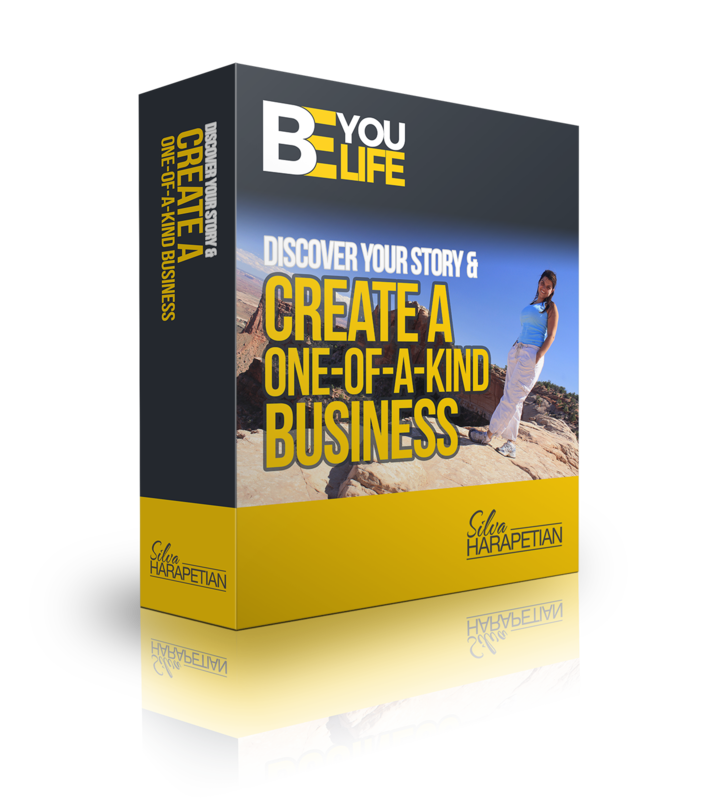 Share your story to build a memorable brand and business, become a powerful influence and live out your purpose. Storytelling is the heartbeat to anyone with a message. Learn how the E.P.I.C. Storytelling Method works, how to implement it in your life and business. Discover the power of the media and learn to broadcast your message to create tons of BUZZ for your brand, business and service. When I was laid off from a job at an NBC TV station in Detroit I was broke and scared from the horrific nature of the stories I had covered. I took a an 11-month road trip around the country. Along the way the way I discovered that I lost my way. For years I had been telling other people’s stories and forgotten about my own life. While the road trip was a much needed break it turned out it was really an opportunity to reconnect with my authentic self. 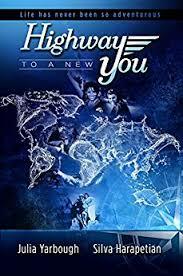 After returning to South Florida, my friend and I wrote a book called Highway to a New You. It is a guide for anyone interested in changing their life.